Exertis Captech seriously heads for the audio world by acquiring Canseda AB, one of Swedens largest and most reputable audio distributors. Exertis Captech, which is already Sweden's largest distributor of large displays, projectors and signal management to conference rooms, school and digital signage installations, continues to develop its offer. This time the goal is to become the leading audio distributor. "We have made a fantastic journey over the past 10 years, but despite having such a strong position in the AV market, we have always missed the A in A/V. With Canseda we not only get strong brands in residential audio, we also add a lot of market and product knowledge that we can build on to become a strong player in commercial audio. 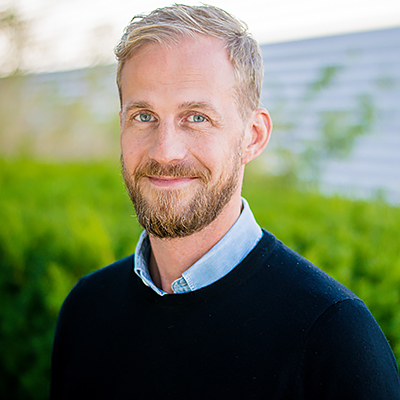 In addition, their brand Control 4 has a leading position in smart homes, which is currently one of the hottest market trends and a clear focus area for us”, says Fredrik Tidemar, Business Director AV in the Nordics. As an importer, Canseda has successfully driven the market for a number of strong brands such as Canton, Sonance and Control 4 on the Swedish market. "We feel it's time to take the next step, and with Exertis Captech we get a safe owner who has the muscles to move to the next level. In addition, there are very significant synergies between the companies and the different product ranges," says Peter Liljegren, CEO at Canseda. Important to add is that Canseda's staff will be intact and that the processing of the market will continue in the same good way as before. "We are very much in agreement to continue the value-adding work that has given us so much over the years," Peter Liljegren continues. Take it slow is the key words but the goal is clear. 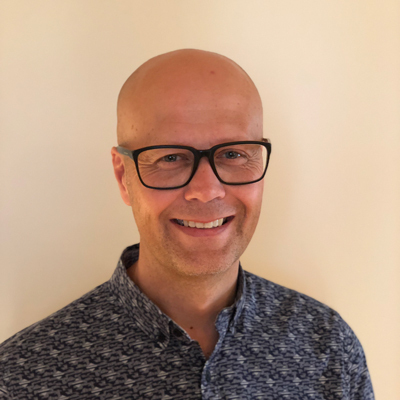 "We will be the leading audio distributor in the Nordic region," says Fredrik Tidemar, and continues, "The category of sound is different from what we currently handle, it is important to understand that, but with Canseda's strong assortment and staff we have every chance to succeed!" Canseda AB started in 1993 and has its headquarters in Varberg, Sweden. They are importers and distributors of high quality products and systems from the following brands: Canton, Control 4, Sonance, Nuvo, Integra, Spectral, Lilin, Pakedge, Soundcare, iPort / Launchport, Planet Waves and SCP.